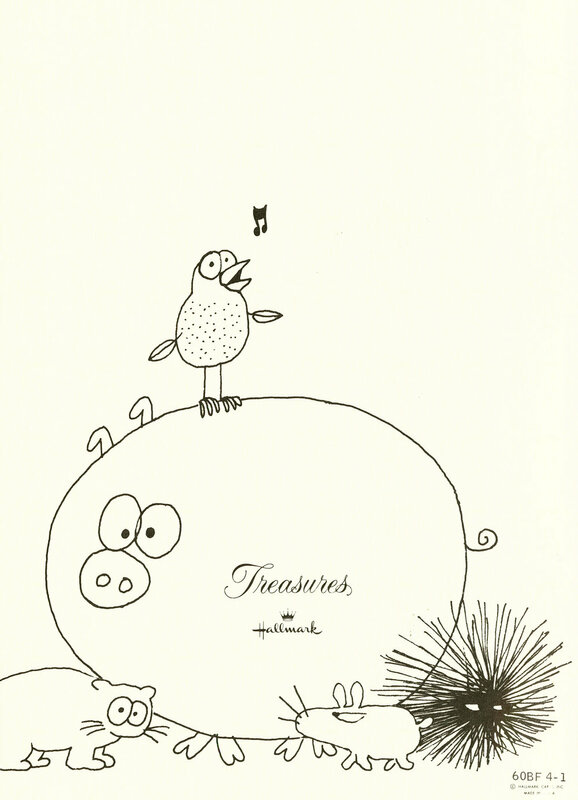 Staple-bound gift book from Hallmark. 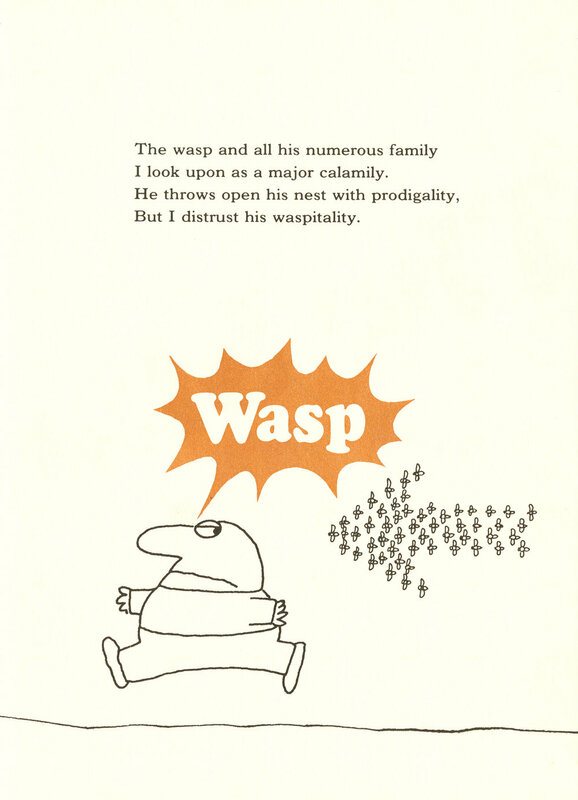 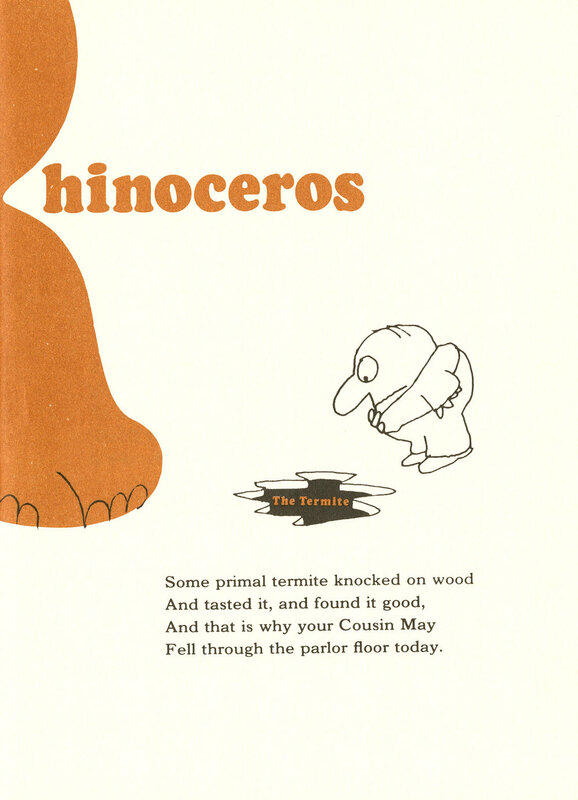 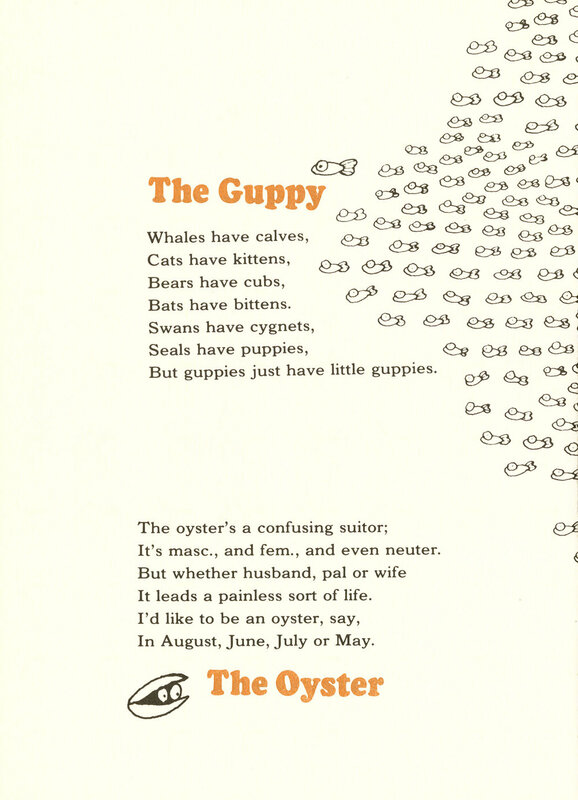 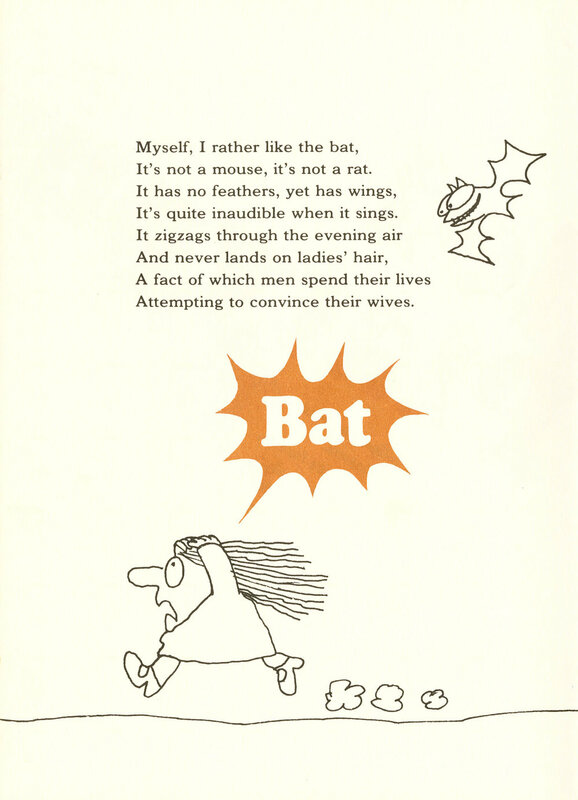 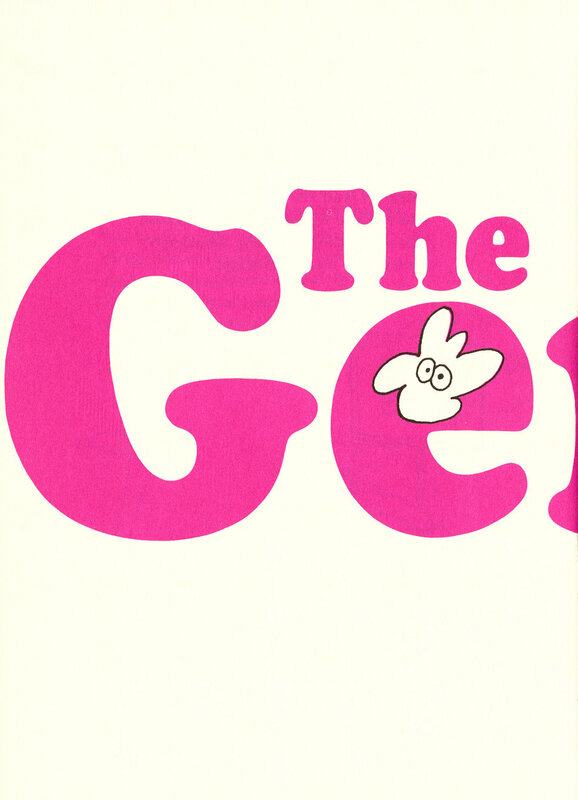 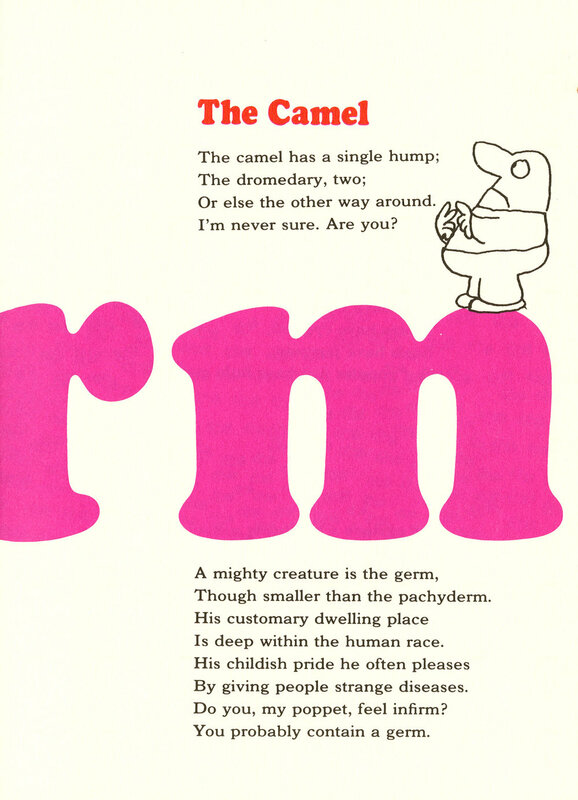 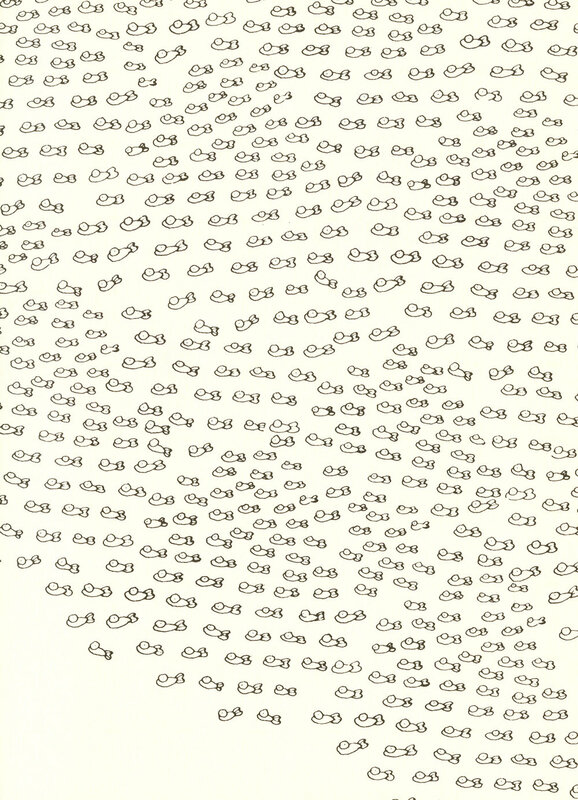 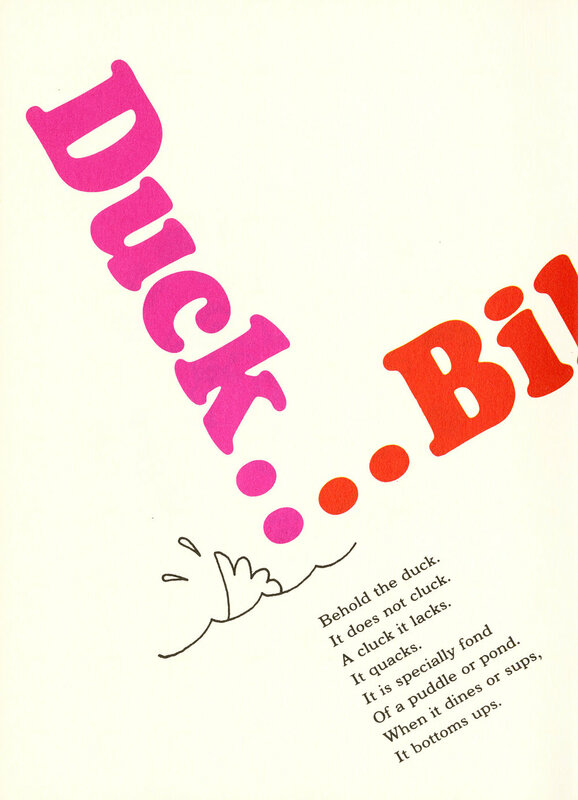 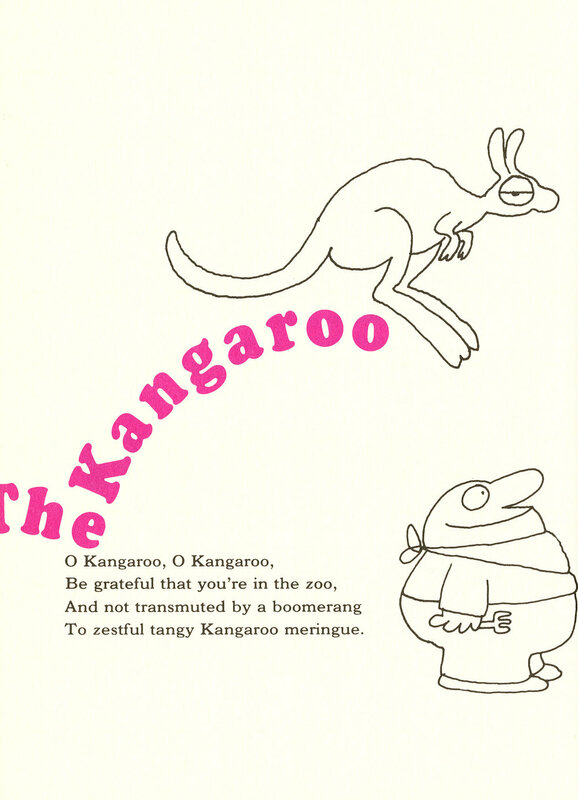 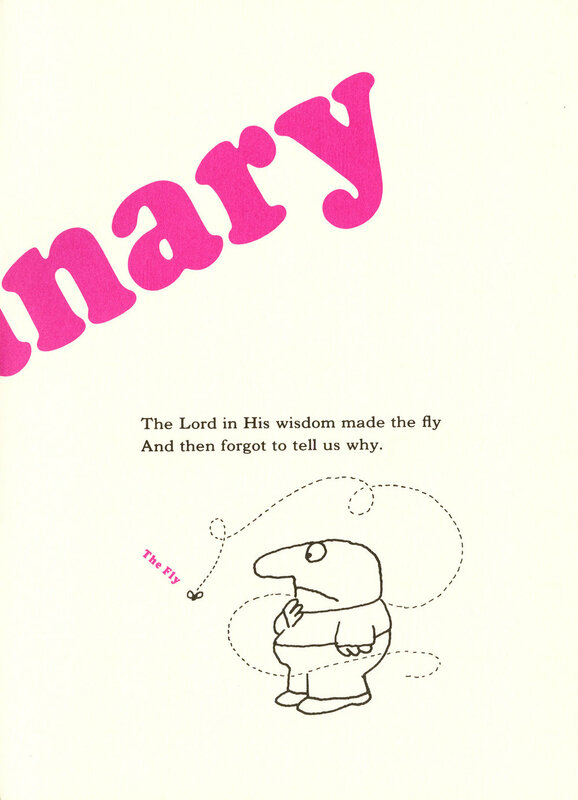 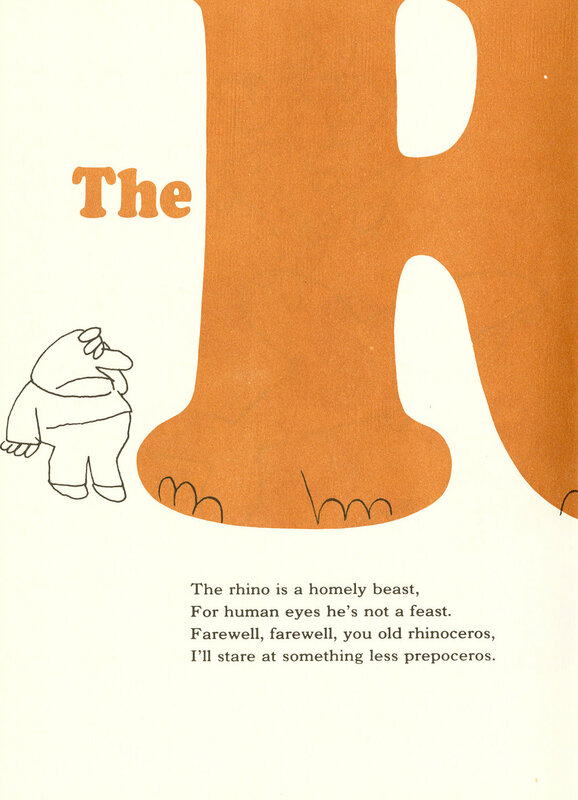 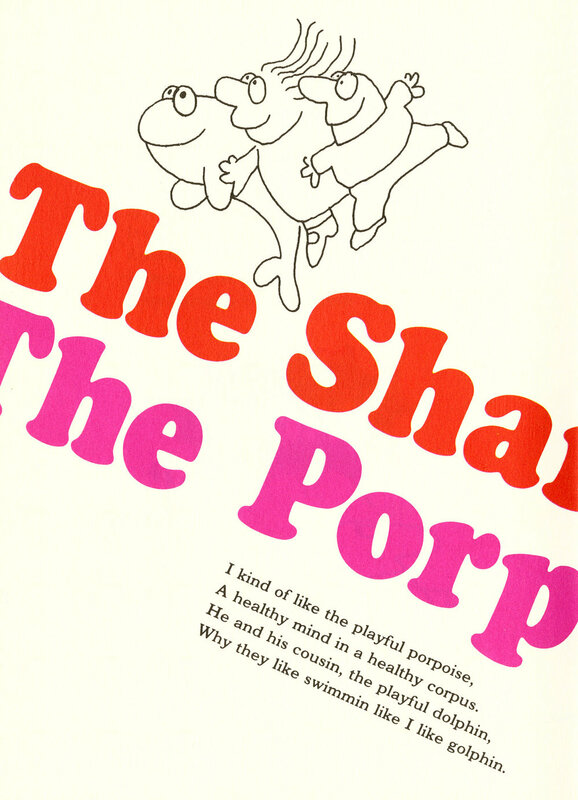 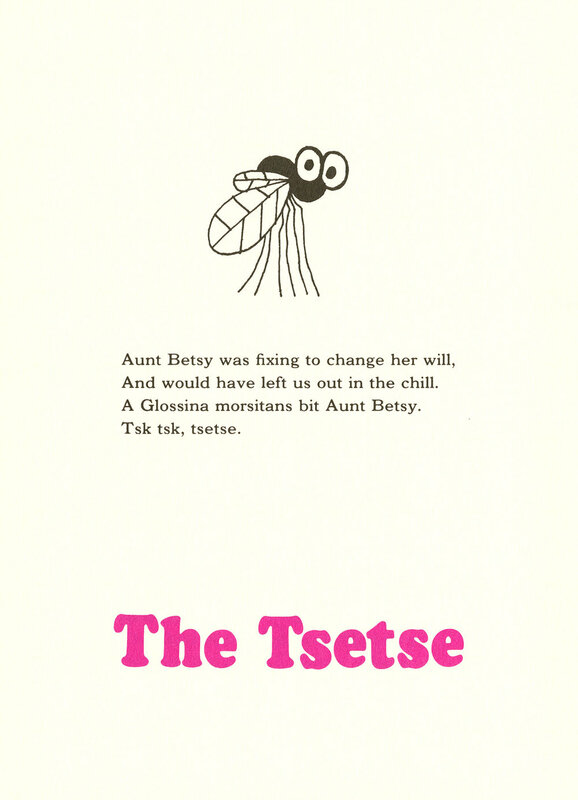 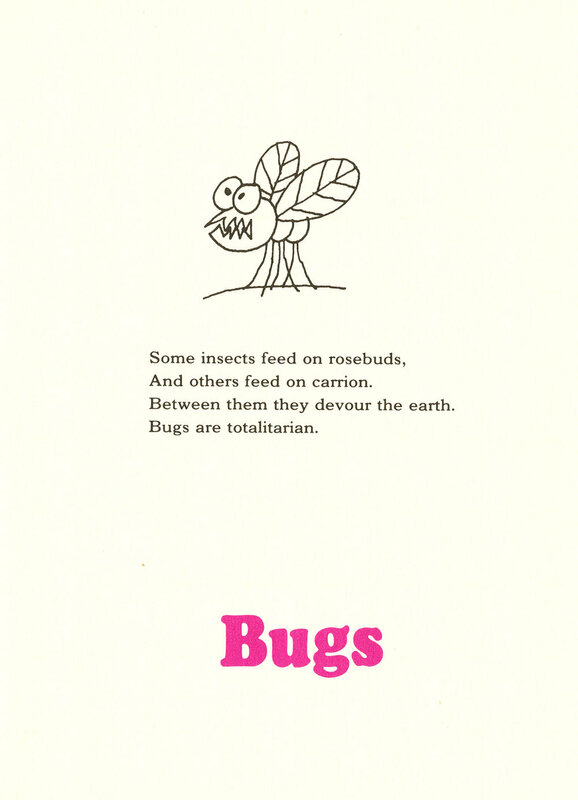 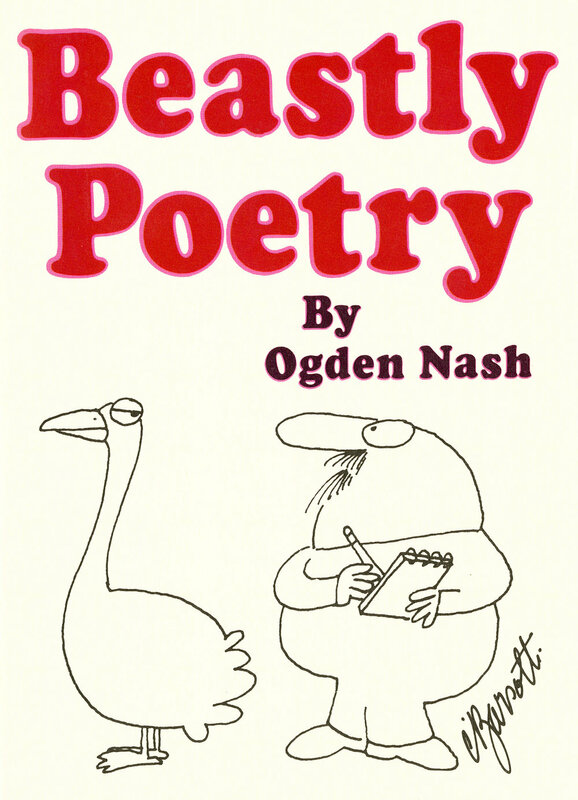 Written by Ogden Nash, designed by WIlliam Peterson, and illustrated by Charles Barsotti. 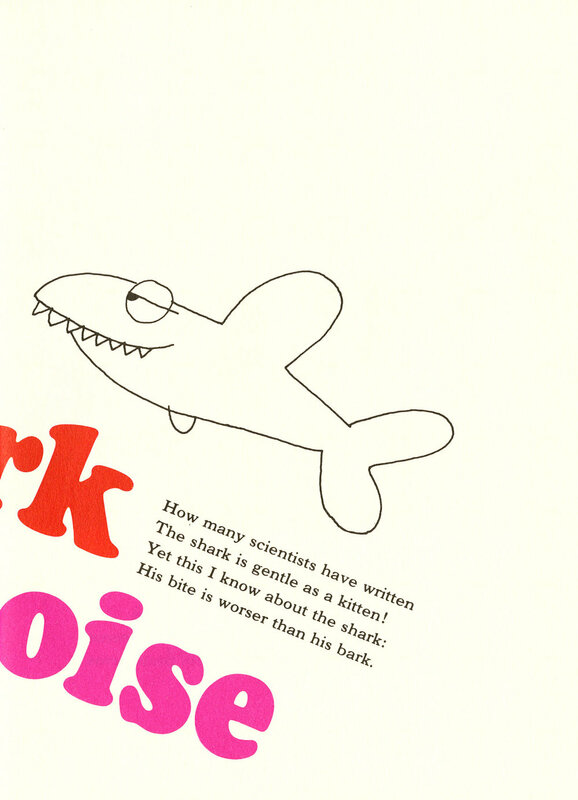 But let’s face it, Cooper Black is the real star here.